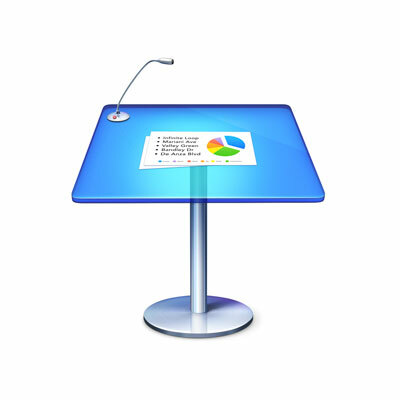 Apple Keynote is slideshow presentation software that features an elegant and easy-to-use interface. 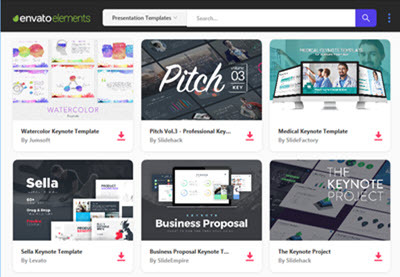 You'll be creating great presentations in no time. It's built into Mac computers, making it a great choice for Mac users. 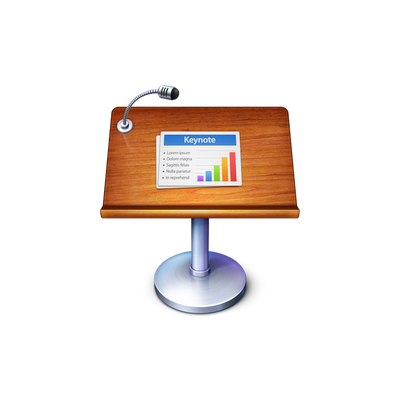 Also, Keynote files can easily be converted to Microsoft's PowerPoint if necessary. 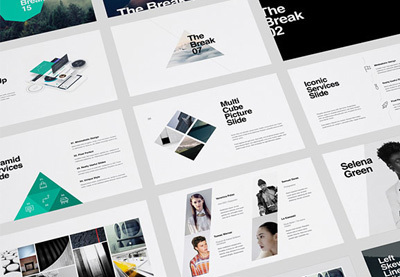 Learn all about using Keynote, from setting up your slide designs to working with text, images, video, charts, multi-media, and more. 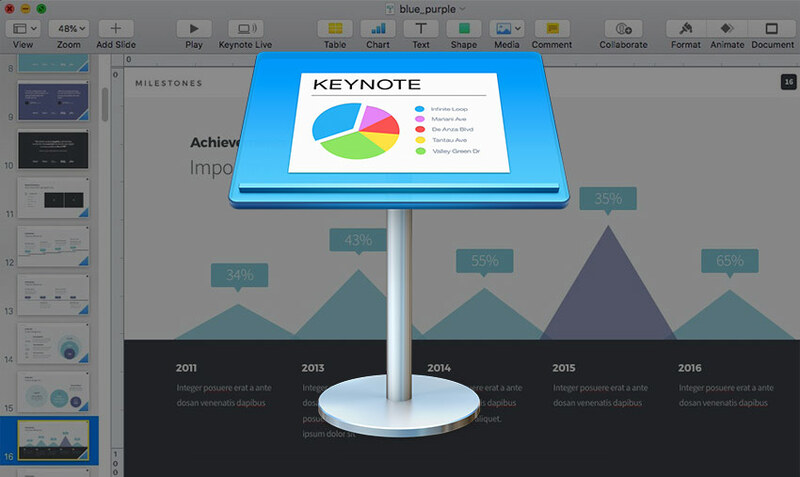 Learn how to work with Keynote's core presentation tools to make great presentations quickly. If you only have a few minutes to spare, then be sure to watch a few of our one-minute Keynote tutorial videos. Otherwise, jump into one of these comprehensive beginner tutorials. Note: Be sure bookmark this Apple Keynote tutorial guide to start working through each tutorial at your own pace. Learn how to use and work with Keynote slides, changing dimensions and sizes to fit the screen perfectly. Learn how to use Apple Keynote Magic Move, a slick animation tool that helps objects jump between slides.